You are here: Home Is Daniel Miranda the new inspiration of Sofia Andres? 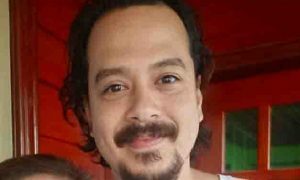 Fans and followers of both car racer Daniel Miranda and actress Sofia Andres are asking if the two are now a couple or are they just good friends? Photos of the two are going around social media and netizens find them a cute couple. 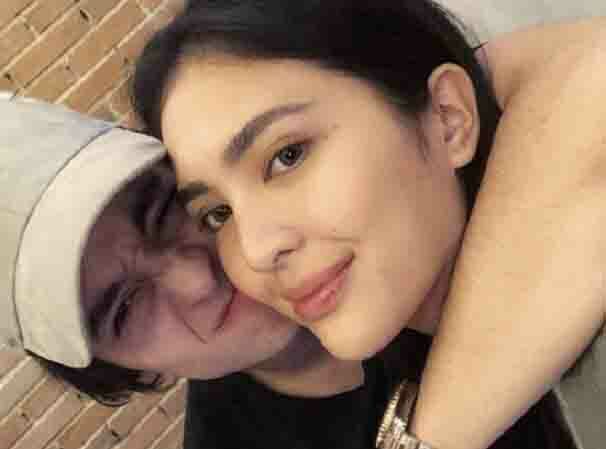 Did Sofia Andres just introduce her boyfriend on Instagram?